Fnatic stars Jesper ‘JW’ Wecksell and Freddy ‘Krimz’ Johansson have extended their contract by a period of three years. The two players have been with Fnatic for several years now. They were a part of Fnatic when it was the best team in the world, dominating the world of CS:GO. After pretty much five years straight (except one hiccup) in the organisation, I simply feel like I’m home. I know I won’t find a better home and I know I won’t make the same mark and create the same legacy elsewhere. I’ve always been a Fnatic fan. Ever since I got into the scene, cArn, f0rest et al were my heroes. I want to be that kind of guy to someone else, you know? It just makes perfect sense to me. The best moment I’ve had so far is pretty close between the first major we won, which was a big shock to everyone—the whole scene was impressed. The second major win is also very special because we were so dominant and we messed up the major prior to it. But, most of all, I’m so proud of how we kept going despite everything against us. Krimz is excited about Fnatic’s Future. Krimz was also very confident on the new lineup. He believes that the team can achieve success with adequate practice and enough help. I think our current roster is the best one we’ve had so far. We haven’t shown the same performances, of course, but I’m sure it will come eventually. Outside the game, I’ve never experienced something close to it, everyone is like a family, everyone is helping each other out whenever needed, inside and out of the game. Everyone wants to help bring out the best from each other. I’m confident we can defend our title in Katowice, that is obviously the goal. However, in terms of expectations and “predictions”, I would say we are going to be insanely disappointed if we don’t reach top four. 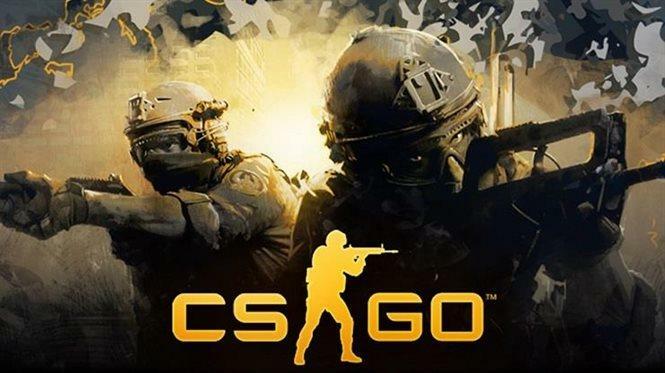 BIG Gaming has announced a change to their CS: GO Roster. They will be parting ways with Smooya, their primary AWP player. The energetic player is often seen being extremely vocal about his performance in the game. His aggression in-game allows BIG Gaming the space to make plays. BIG Gaming will bring on Nex on their active roster effective immediately. Nex was a part of BIG’s active roster prior to Xantares joining the roster. With these changes, it does seem that BIG Gaming did not give adequate time to their chances with Xantares and Smooya on the same team. It might be due to communication issues, a topic that Smooya raised in a recent interview. I had a long think about not wanting to hold this team back, I think they already have an insane system that just needs a little bit more work and they will become a standout top five team in the world, but, sadly, I don’t think I’ll ever fit into this system simply because of playstyles. There is no bad blood between anybody in the team, I just think personally they would be better with another player to do my role, as I’ve never really had the MAIN AWP role since being here […] I had different visions of the environment that would be here for me at BIG in-game.